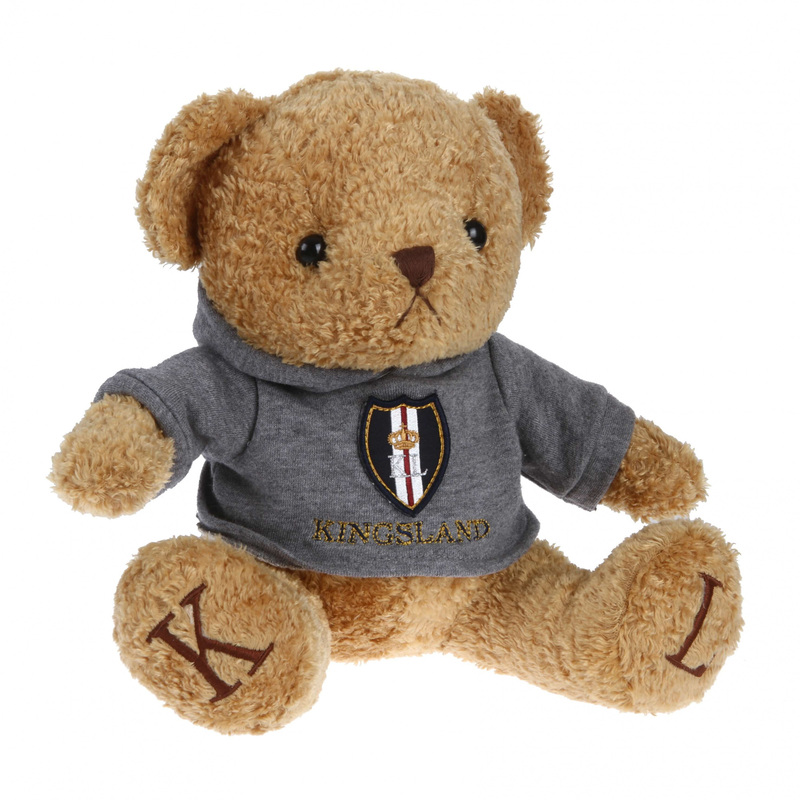 Cute soft plush teddy bear from the Kingsland collection 2013. Dressed in a sweater with the KL logo in gray melange. 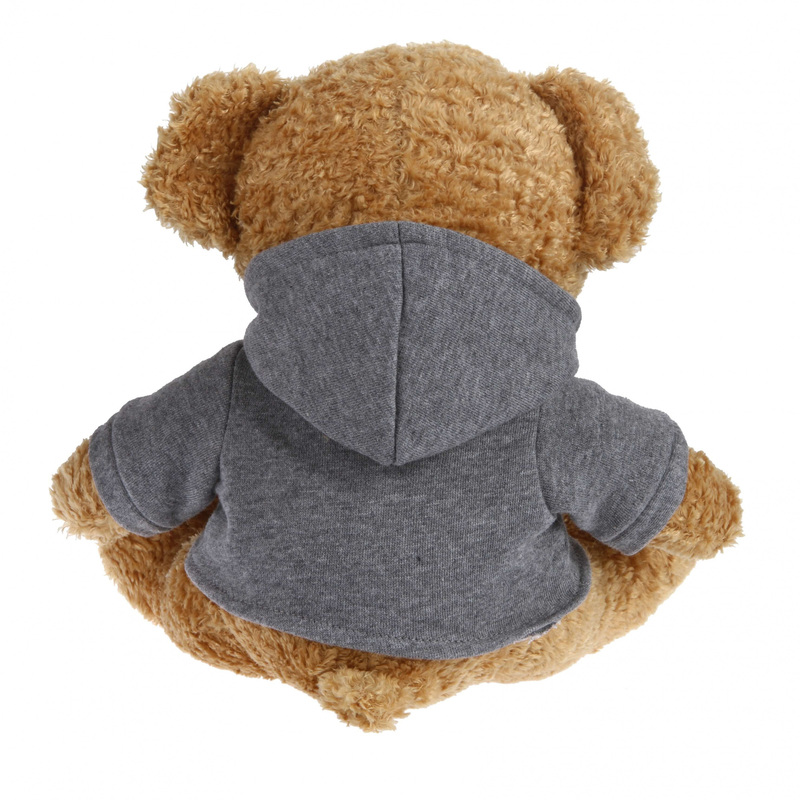 The size of teddy bear - 24 cm. A great gift for a little rider.